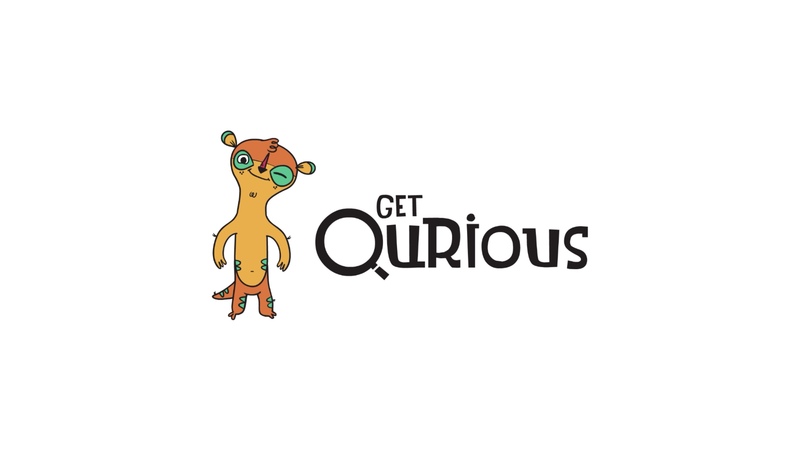 Get Qurious is a fun new STEAM (Science Technology Engineering Arts & Math) powered activity for kids offering a monthly subscription box, each of which creates a brand new way for kids (ages 6-9) to play, create and discover in 3D. With Get Qurious kids engage whole brain thinking, imaginative play, and motor skills exploring the world with Manu, the friendly meerkat. Each box comes with an unlock code for the app, field guide, science facts, missions, crafts & fun materials. Use what is supplied along with an active imagination to create a virtual playground. Here at Adventure Moms DC we are STEAM powered! As a botanist and conservationist, science has been my life. I have worked with Get Qurious over the past year offering my expertise, providing guidance and creating content. I am very proud of the products we have created, but more importantly, my children love to play! We have had the opportunity to play and test all of the apps along the way. My children squealed with delight the first time a frog hopped around our living room and were mesmerized by the underwater experiences. I have seen my daughter play with the same apps several times and she never uses them the same way. She adds different craft components, creates a very different augmented reality and explores different aspects of the environments. There are so many layers of scientific exploration and creativity that it is never the same experience twice. The flexibility that Get Qurious offers families for play is unlike anything else available. Play can range from parent led to child led: we sit and work together on missions; I can set my kids up with crafts and walk away; we follow directions to create projects together; we discuss and explore the science facts; I can set up the app and let my kids create; we read the field guide together. I love to see how differently my children play depending on if we are outside or inside. The physical location of play can be instrumental in sparking creativity and curiosity. Once, while playing with the island AR outside, my kids created an island at their sand and water table. The AR experience was so different from the kitchen table or the living room floor. The versatility of Get Qurious boxes also allows for children to spend either a couple minutes at a time or devote an afternoon to discovery and creativity. The Get Qurious subscription is a fun addition to summer vacation! « Build your own video game with Bloxels!